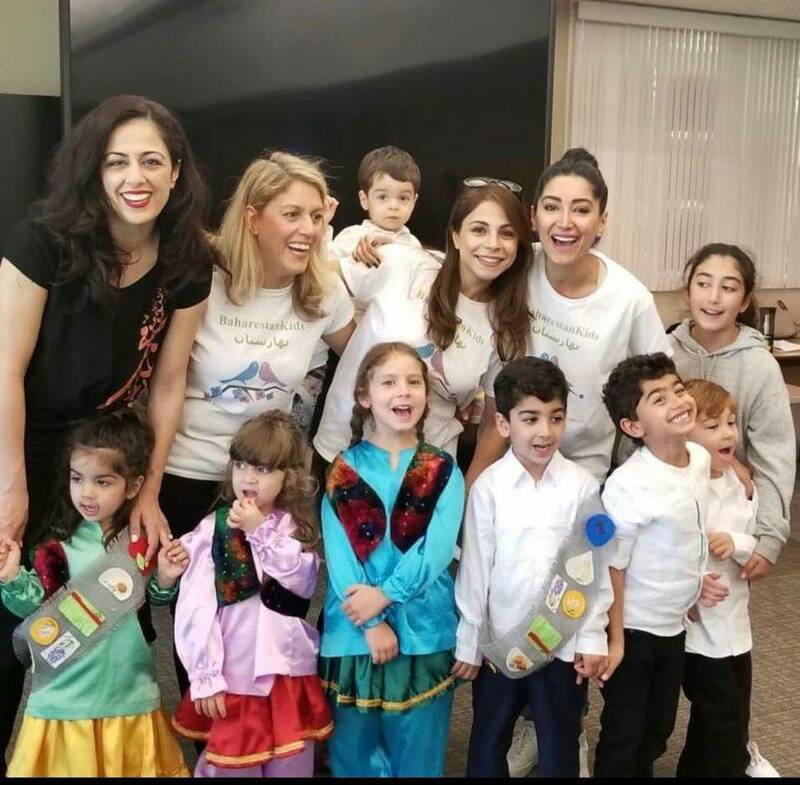 The goal of our programs at Baharestan Kids is to enrich the minds of your children to grow in a society that demands bilingual capabilities. 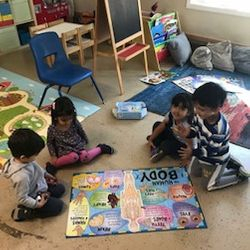 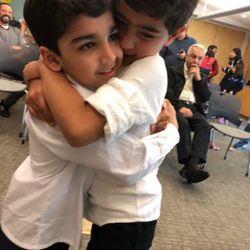 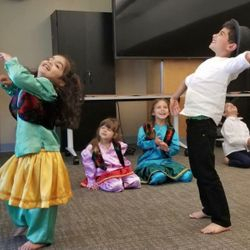 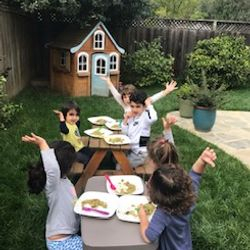 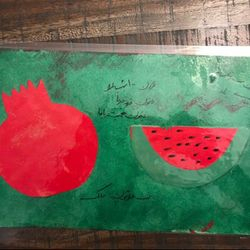 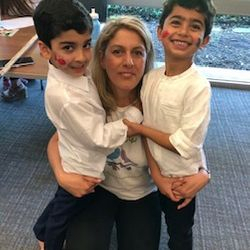 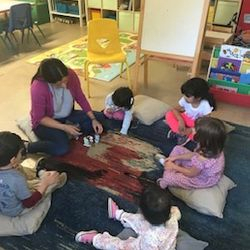 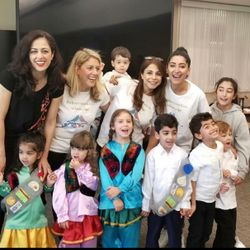 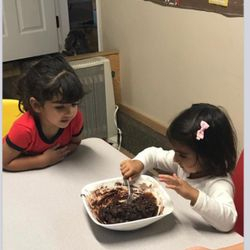 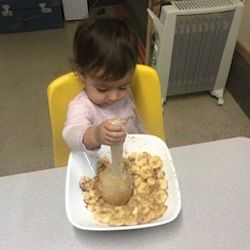 Our classes, for 2-5 year old, are designed to provide Persian Language, rich Iranian heritage, and Culture to both Iranian and non-Iranian children. 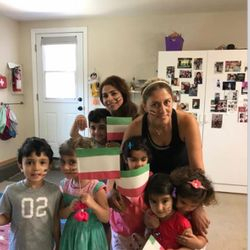 Previous experience with the Persian Language is not necessary.